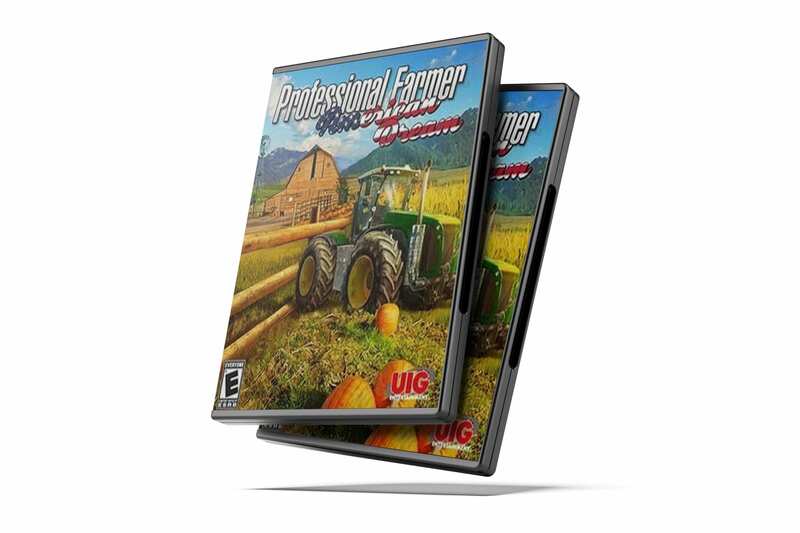 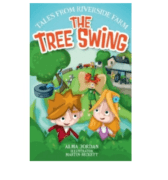 Professional Farmer: American Dream – the latest spin-off from the Professional Farmer series – takes you to a ranch set in the captivating landscapes of the Midwest. Surrounded by towering mountain ranges, build your dream as a rancher in America with lush fields as far as the eye can see! 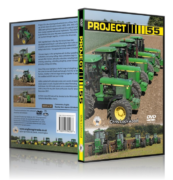 Professional Farmer: American Dream – the latest spin-off from the Professional Farmer series – takes you to a ranch set in the captivating landscapes of the Midwest. 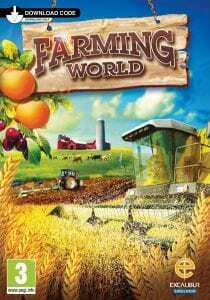 Surrounded by towering mountain ranges, build your dream as a rancher in America with lush fields as far as the eye can see! 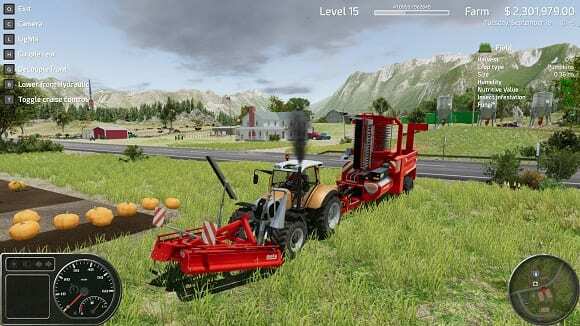 Drive your pickup and tractors, tend to your cattle, cultivate your fields and reap your harvest! 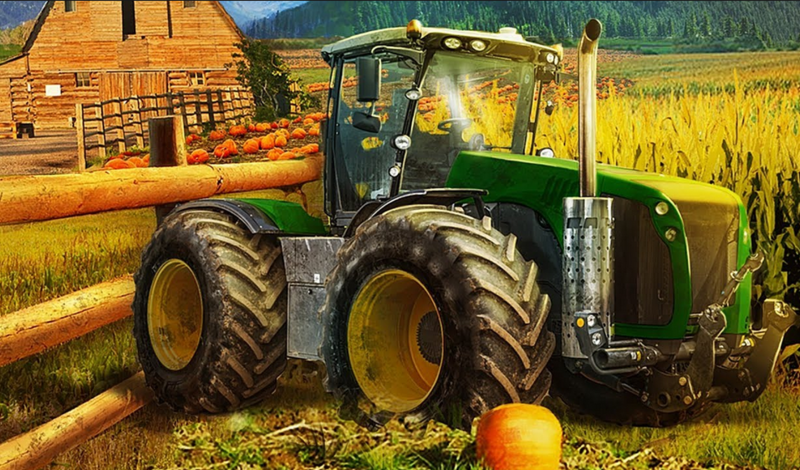 Take this opportunity to specialise in the flourishing American pumpkin business. 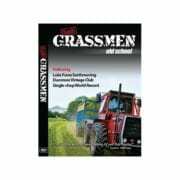 Work with original equipment and milk that cash cow! 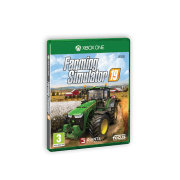 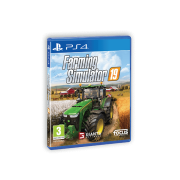 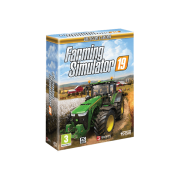 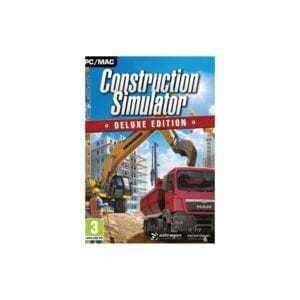 Priced at just €25 plus delivery this game offers great value!